Sitting at Ben Gurion Airport waiting on some Congress attendees. Already, those who have checked into Eshel Hashomron, there is terrific conversation and discussion concerning the wonderful works our King is about. Keep us in prayer that our Father lead and direct every facet to His desired end! 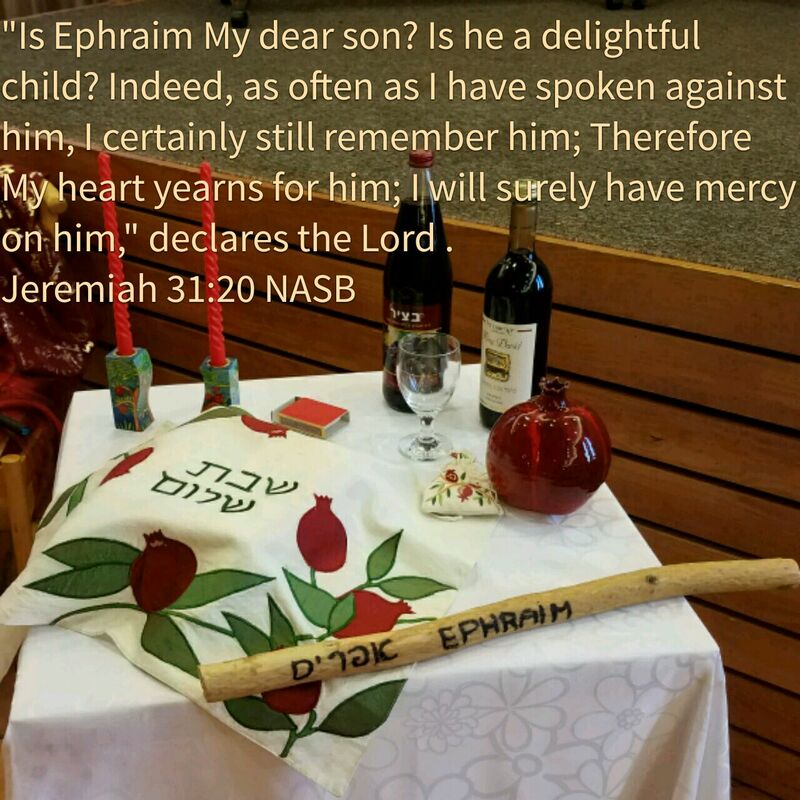 “Is Ephraim My dear son? Is he a delightful child? Indeed, as often as I have spoken against him, I certainly still remember him; Therefore My heart yearns for him; I will surely have mercy on him,” declares the Lord . This entry was posted in Visual Scripture. Bookmark the permalink. Your post “embraced” wasvery very heartwarming! I shared that post with our Wednesday morning Israel intercessors prayer group and then we prayed into it. We also prayed into the bent Yosef congress for the Father to move mightily by His spirit. Please give my warm regards to Eli yah U Berkowitz When you see him. Wish I could have been there…. Maybe later I will have a chance to come!